Jill Eber and Jill Hertzberg of the Jills finished a blockbuster 2014 year with a crowning achievement: the December sale of actor Matt Damon’s home after 18 months of work. While the final selling price of that home has remained confidential, The deal was ultimately completed when they sold the buyer’s condominium for $27.5 million. 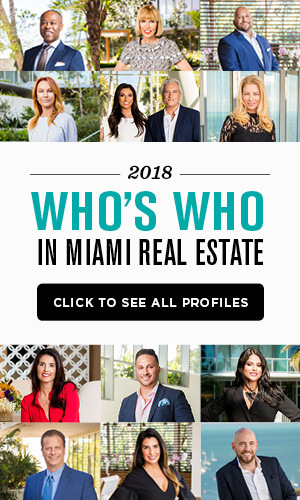 The Jills finished 2014 with $515 million to $520 million in transactions, numbers that put them among Coldwell Banker’s – and Miami’s – top producers. 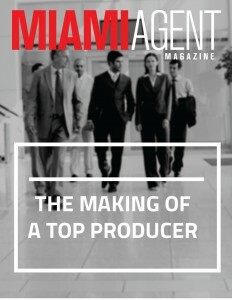 They credit their success to their tenacity, their ability to adapt, their preparation and their business relationship. The phenomenal sales numbers tallied by Hertzberg and Eber also reflect a market that continues to show healthy growth. 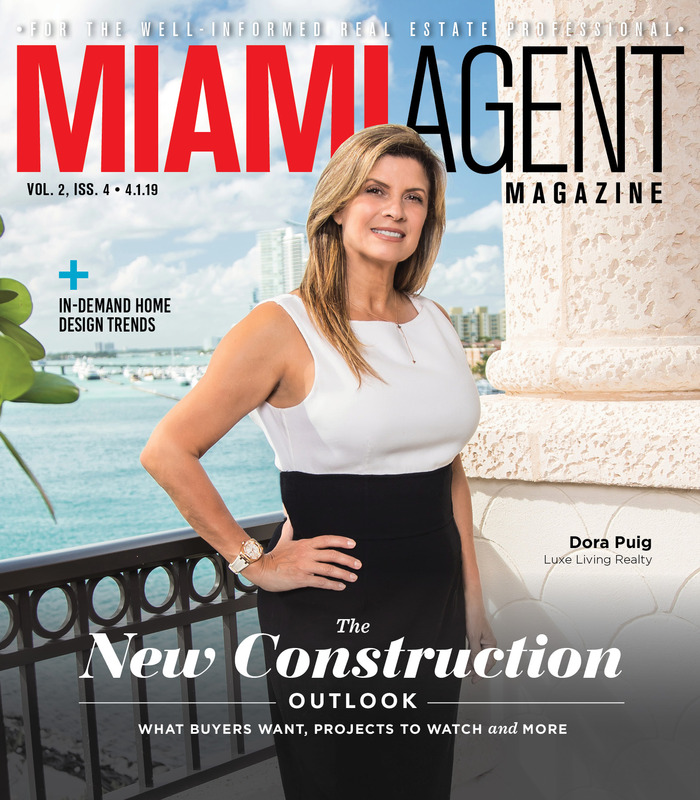 Sales of existing homes declined 9.2 percent in November from November 2013, from 2,256 to 2,049, according to the Miami Association of Realtors. However, the 27,283 homes sold through November put 2014 in position to be the second-strongest year for home sales in the Miami area. Median sale prices were up year-over-year, from $232,000 in 2013 to $245,000 in 2014. Homes spent a median of 47 days on the market, while condos sold in November were on the market for 57 days.